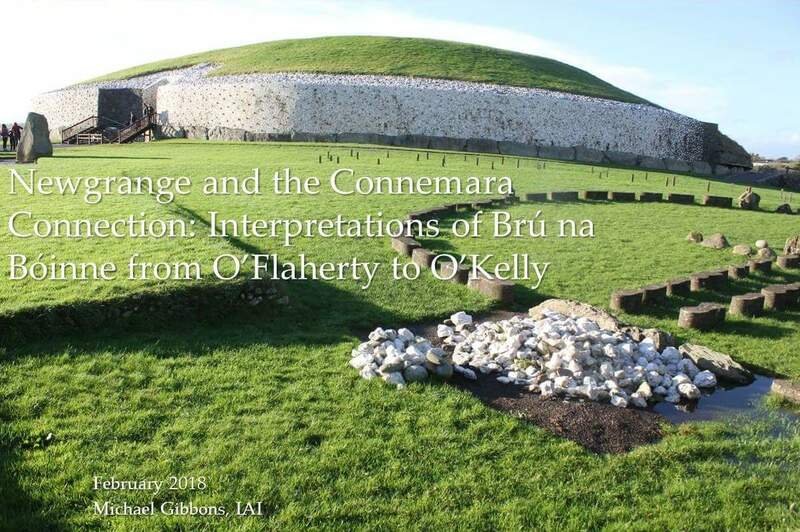 Field archaeologist and former co-director of the OPW National Sites and Monuments record Michael Gibbons gave a public talk to the Annaghdown Heritage Society on February 23rd at 8pm in the Old Girls’ School, Corrandulla. This is the first of four talks in our Spring 2018 programme. The next talk (21 March) will be given by Michael Hurley on The Fair of Turloughmore.